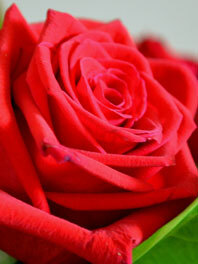 Flower Explosion is ready to help you send just the right flowers for Valentines day. There is no better occasion to celebrate your love for that special person. We offer a huge variety of fresh cut flowers, bouquets and gift boxes--a host of choices from the traditional and much loved red rose to bouquets of sunflowers, tulips and gerberas. Valentines Day flowers make a huge impression, whether you surprise her at home or at the workplace. And don’t overlook a surprise Valentines day delivery to him! Celebrate your love and make this day a moment to treasure and remember. Our growers in South America spend a huge part of the year preparing for this occasion. Your flowers will be delivered on time to the location you specify and they will be fresher than anything you will find at your local florist. 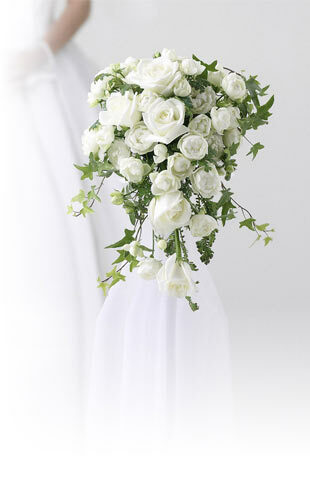 At Flower Explosion we skip the middleman and send your bouquet directly to your special valentine. Our roses often look good for up to two weeks after arrival! Instructions for care are included with your beautiful blooms.